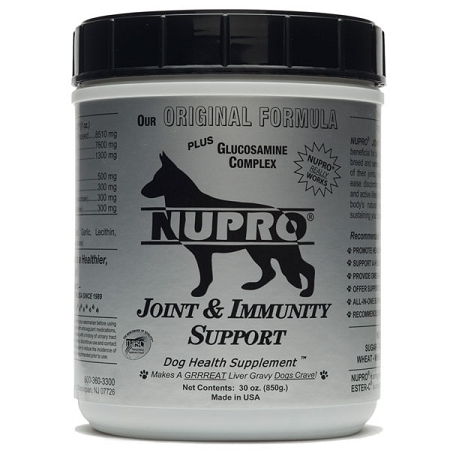 Our own special blend of Glucosamine (500 mg) and Chondroitin (300 mg) is an easily absorbed natural substance that stimulates the production of proteoglycans. 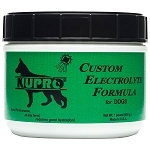 These molecules play a major role in the maintenance and resiliency of healthy connective tissues and the restoration of damaged cartilage cells. 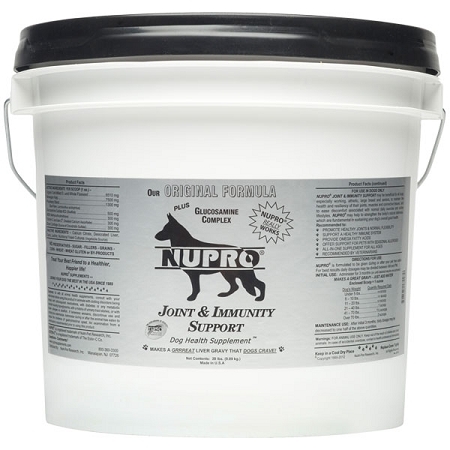 Glucosamine Complex also helps to promote production of synovial fluid - a necessity for the proper lubrication and comfort of joints. 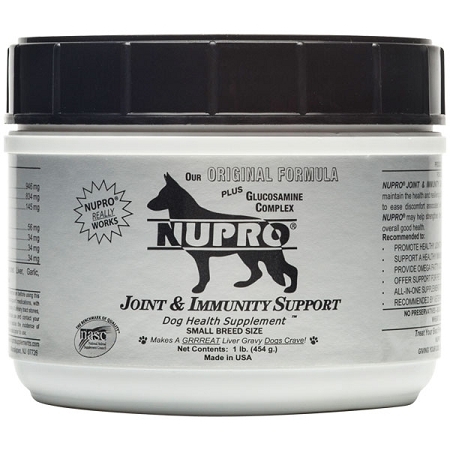 A natural source of bioavailable sulfur, essential to support growth and maintenance of healthy tendons, cartilage and other connective tissues. 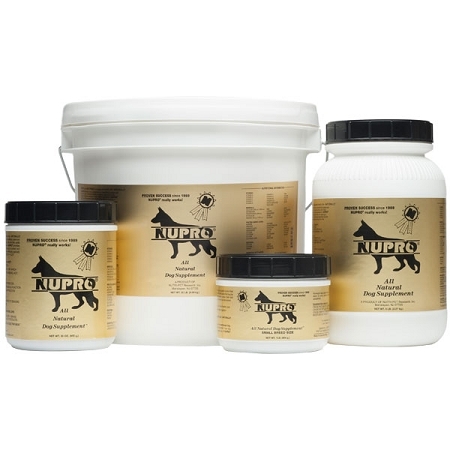 MSM helps to maintain healthy fluid pressure of soft tissues. 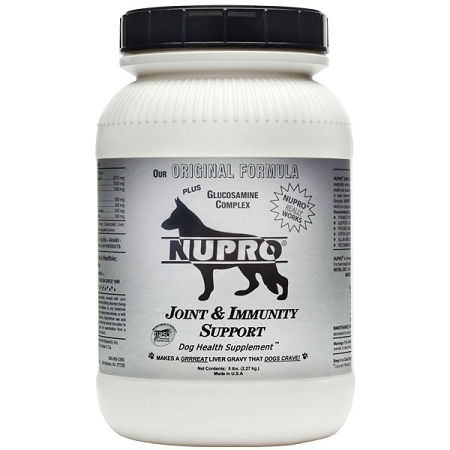 Developed by veterinarians to provide dogs with extra Vitamin C to support a strong immune system and healthy joints by boosting absorption of Glucosamine Complex & MSM and promoting collagen formation. 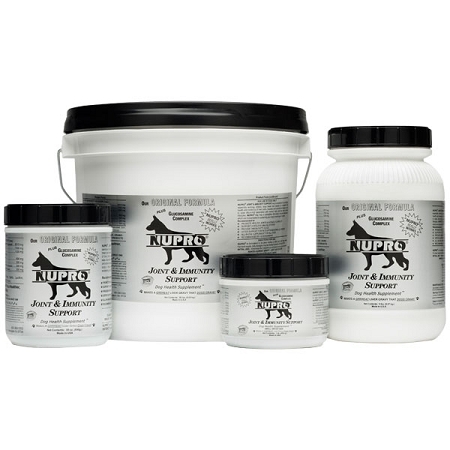 NUPRO® products contain no wheat, corn, fillers, grains, artificial sugars or preservatives, glutens or by-products of any kind. 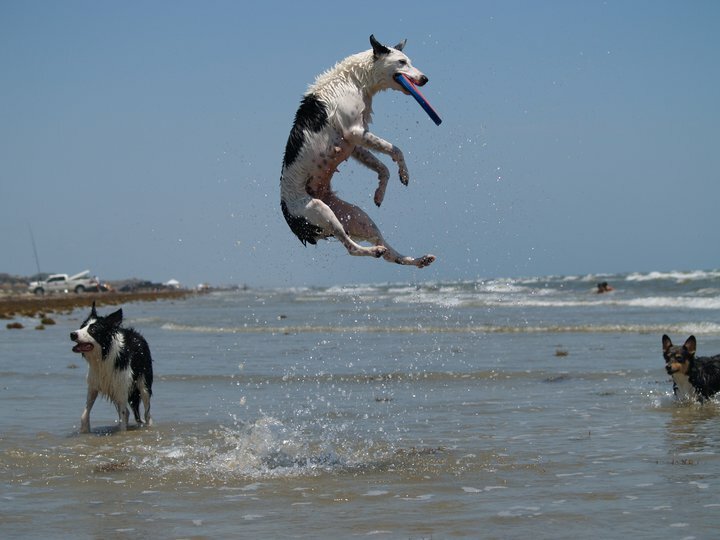 *Ester-C® is a registered trademark of Zila Nutraceuticals.